At the earliest stages of learning a martial art, students almost exclusively study the physical techniques. It is only after much time and intensive practice that these techniques become automatic. Reaching the point of ingrained movements is a major step in mastering a martial art. Yet when the practitioner learns to become one with himself, the opponent and with nature itself, when the opponent's moves appear as if in slow motion, the practitioner moves without thought and becomes unbeatable. 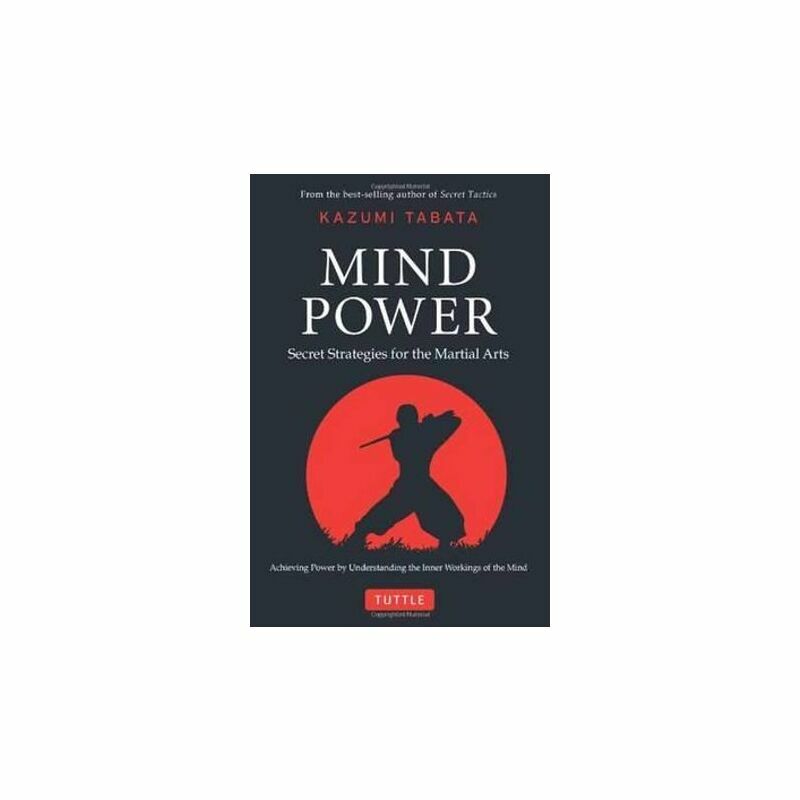 In "Mind Power," Master Kazumi Tabata, Grand Master in the Shotokan and Shorinji styles of Karate, offers his personal teachings as to how martial arts students can reach the point where time seems to slow down, quick movements are seen in slow motion, and the full potential of one's inner power can be harnessed.